alphabetical & chronological order. Ⓐll or nothing. If you have a website and link to us you can earn money through our affiliate program. Our current commission rate is 15% and is paid in Canadian dollars. Payments to partners are made during the last week of the month. Its easy, all you need to do is sign up below and download the banners. By signing up you will get a custom code that will allow us to track your referrals. Our system tracks everything for you. We love Partners. Sign up or email us if you need help. We are here for YOU. Telephone support is provided if you need help setting up. Just message us, we’re happy to help. 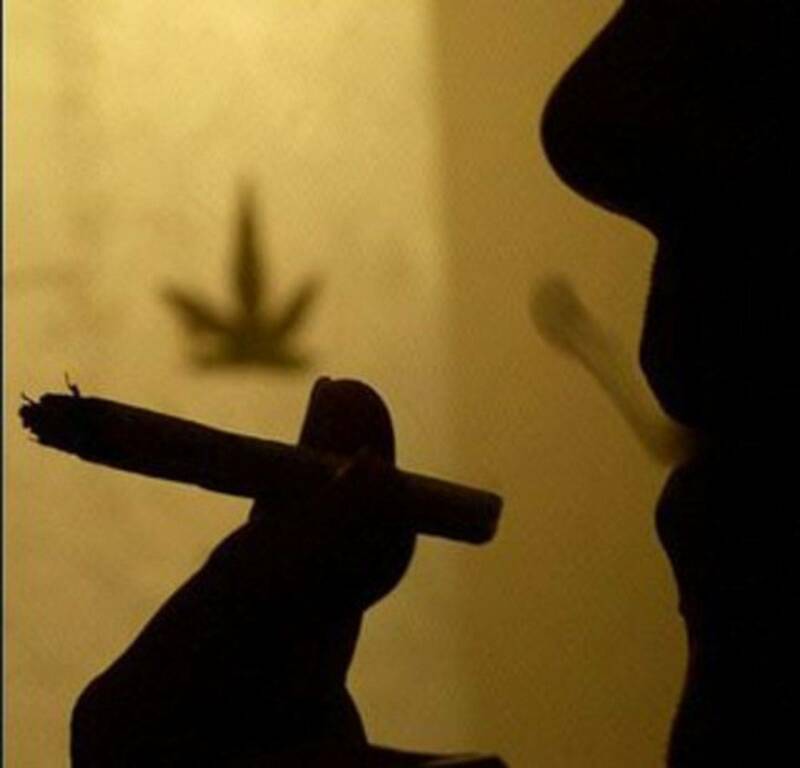 Where Did Cannabis Come From, And How Did It Spread? 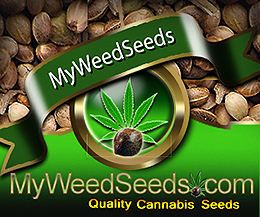 Visit Original Seeds Store Cannabis Seed bank, Shipping Quality Cannabis Seeds Worldwide!